Prepared word cards with short 3-5 letter words. Sufficient space to perform the movements. Students should be in groups of 2-4. 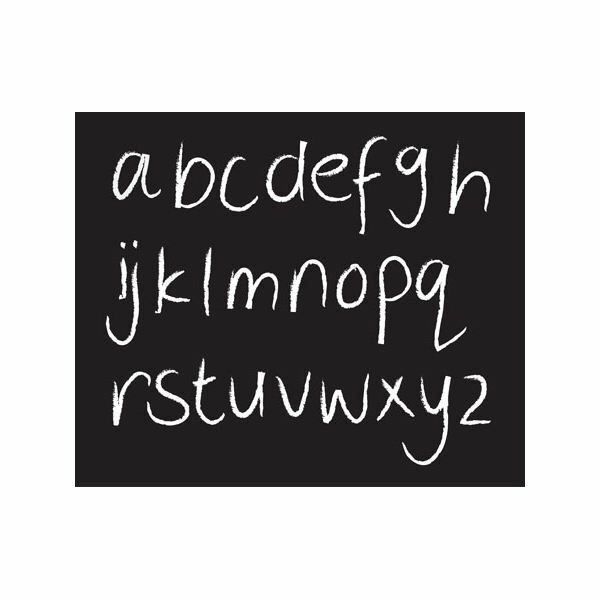 Lying down or standing, students can now try and make letters with their whole body. Encourage the students to use fluid, slow movements as they move into their letter shapes. Call out a letter and give the students time to slowly make the shape. Have them hold it for more than a few seconds before calling out another letter. They should then move from their previous position directly into the new letter. Each group will take turns choosing a card with a word on it. The group must then work together to create the letters in the word so the other groups can guess it. As time permits, complete several rounds of play. Students can also be given longer words if they are ready for the challenge. Students can just use their arms to make the letter shapes. Instead of letters, the students can make shapes with arm movements and their whole body. Students can try to represent animals or other objects with their body movements. Discuss with the class which letter shapes were easiest to make and why. Was it the shapes with rounded edges or those made with all straight lines? Newton’s Laws In 1686, Sir Isaac Newton, an English Scientist, discovered three simple laws of motion. Talk with class about inertia and how forces affect the movement of objects. Class can also explore how gravity is the force that affects the movement of everything on earth. Newton Biographies Encourage students to do some reading on the great scientist Sir Isaac Newton. You may provide some books in the classroom, titles on the scientist include: “Discovering Natures Laws: A Story About Sir Isaac Newton” by Laura Salas; “Isaac Newton and Gravity” by Steve Parker; “The Greatest Scientist of All Time (Great Minds of Science)” by Margaret Anderson.